Comey…. Clinton crime protector for past 22 years? The Clinton’s have been pros at placing people of power around them for protection against their crimes and corruption. Clinton Crime Cartel!! I’m out and your in! 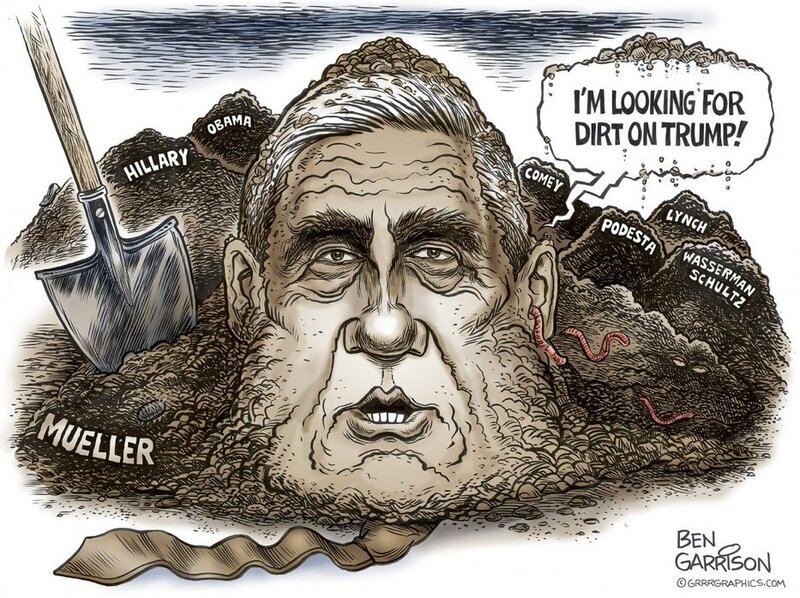 James Comey out…….Robert Mueller in as Special Counsel. Purpose, beginning to look more and more each day……. remove Trump at all costs and protect the Clinton Crime Cartel, specifically HILLARY with help from the Deep State of Obama. You know the administration filled with un-investigated corruption (still operating, illegally). A tag team……a co-op coup! Home many deaths does it take to INVESTIGATE HILLARY (AND HER CARTEL) AND BILL CLINTON?